Frontiers is a community-rooted open-access publisher that uses technology to radically improve the publishing process. Established by scientists in 2007, Frontiers drives innovations in peer review, article-level metrics, post-publication review, democratic evaluation, research networking and a growing ecosystem of open-science tools. 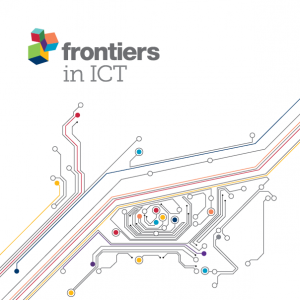 Launched in 2014, Frontiers in ICT encourages submissions in areas of algorithms, quantum computing, distributed and parallel computing, computer architecture, and software engineering, and encompasses big data, mobile and ubiquitous computing, digital education, human-computer interaction, and computer and network security. 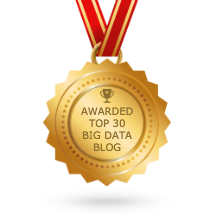 The Frontiers in ICT specialty section Big Data is led by Specialty Chief Editor, Professor Nick Duffield, of Texas A&M University and is dedicated to publishing novel results in large-scale data science and systems, related to Information and Computer Technology, welcoming submissions concerning methods, applications, infrastructure, and technical aspects of policy within this scope. – Average time to final decision: 85 days. – Full integration into Loop, our research network. – Organize a Research Topic. If you are interested, please contact ict@frontiersin.org. We look forward to hearing from you!